For small, medium and high demand - we have what you are looking for. Our claim: the quality must always be right and we want to do justice to your ambience with an eye-catcher. 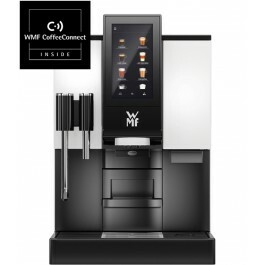 Explore the product world of WMF bean to cup machines. Excellent coffee indulgence, effortless in any environment. 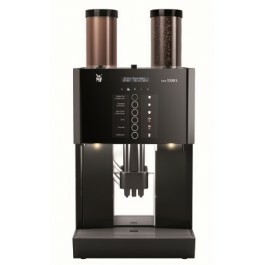 Hourly output up to 250 cups. Slim by design. Sheer indulgence. 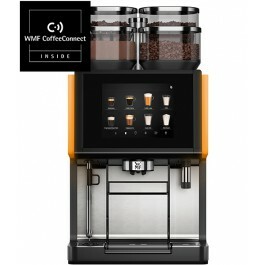 Hourly output up to 180 cups. Gourmet coffee specialties, individually served to perfection. 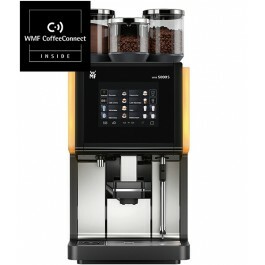 Hourly Output up to 350 cups. 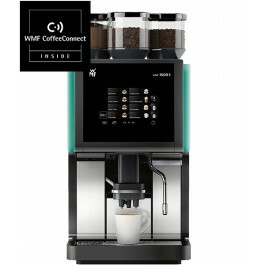 Professional coffee quality, in a compact design. Endless specialities. In a flash. 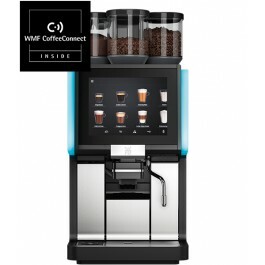 Hourly output up to 250 cups. A simple start. Hourly output up to 100 cups.